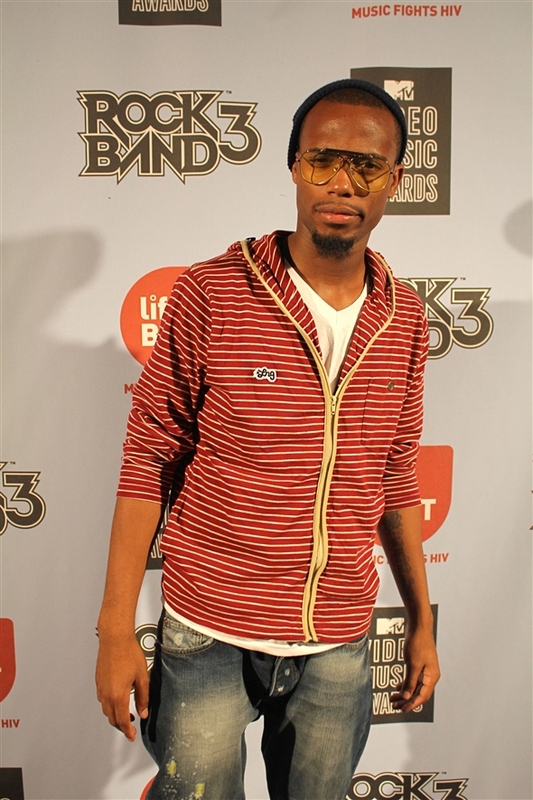 Last night B.o.B performed the lifeBEAT benefit event along with Ke$ha at the House of Blues in Hollywood. Check out more pics here and don't forget to watch the VMAs tonight @ 9/8c! Maybe,I'll watch on MTV news. I wanted to watch B.o.B and Linkin Park....???? ?